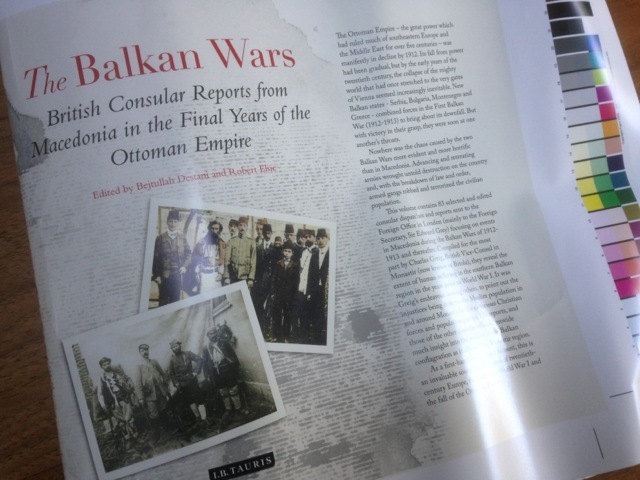 Today received the running sheets for ‘The Balkan Wars’, my latest book design project. Always slight trepidation mixed in with the excitement of seeing the printed book for the first time. Happily all in order. This is my first book project with versions being published in three languages (almost) simultaneously – English, Macedonian and Albanian. Being published in the UK by I.B.Tauris in association with The Centre for Albanian Studies. Looking forward to the book launch in Macedonia in a couple of weeks. 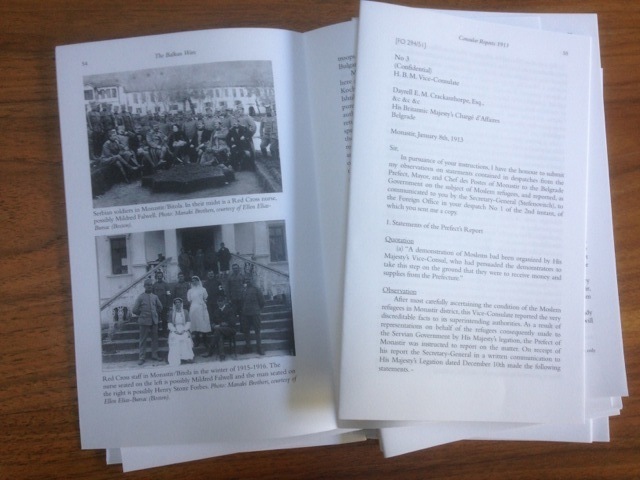 It’s getting close to the day I see a printed copy of the Biographical Dictionary back from the printers. 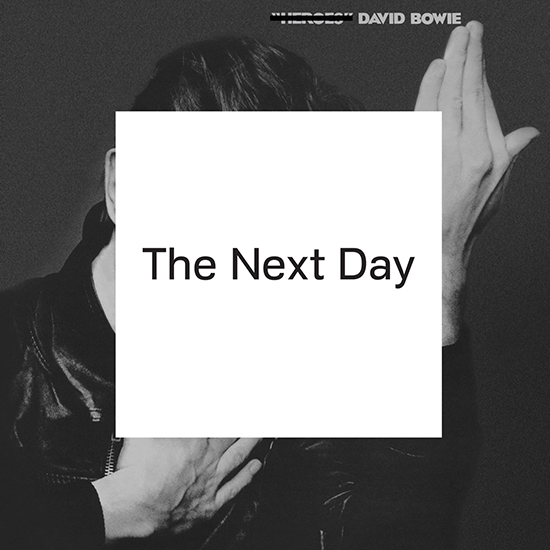 As ever, excitement mixed with some trepidation, especially since I have not seen the proof. I was looking for typographic adornments or glyphs to use in the design and found Nymphette. 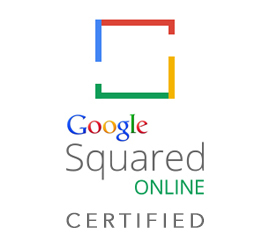 Perfectly named and perfectly shaped. 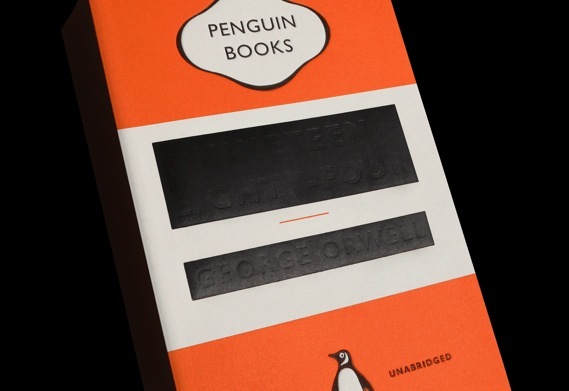 Can’t wait to see it in print – for real. It’s always good to see a project come to fruition, especially one that you – and many others – have put a lot of work into: in my case, the design and production of the book. 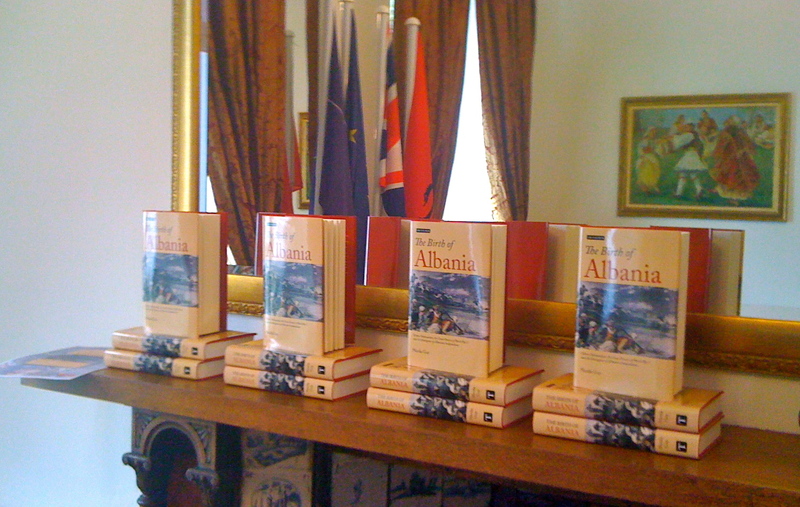 So it was great to attend the launch party for The Birth of Albania at the Albanian Embassy in London last week. Written by Nicola Guy, the book explores how an independent Albania first came into existence, and how later actions during and after the first World War by the Great Powers in partitioning ethnic Albanian territory gave rise to problems that are still unresolved. 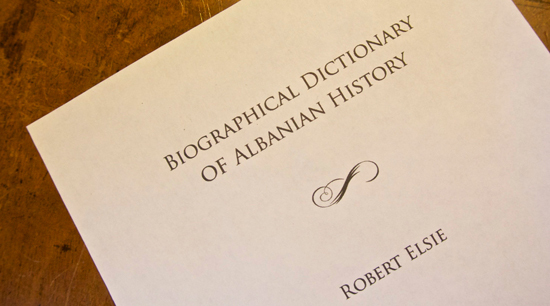 Fittingly the book is published, by IB Tauris in association with The Centre For Albanian Studies, in the centenary year of the declaration of the Independence of Albania (from the Ottoman Empire), in Valona on November 28th 1912. The book is set in Adobe Caslon Pro, a font that I think works really well for books. The front cover features a detail of an illustration originally used on the front cover of the Italian journal La Tribuna in 1914, and depicts the 1914 uprising. 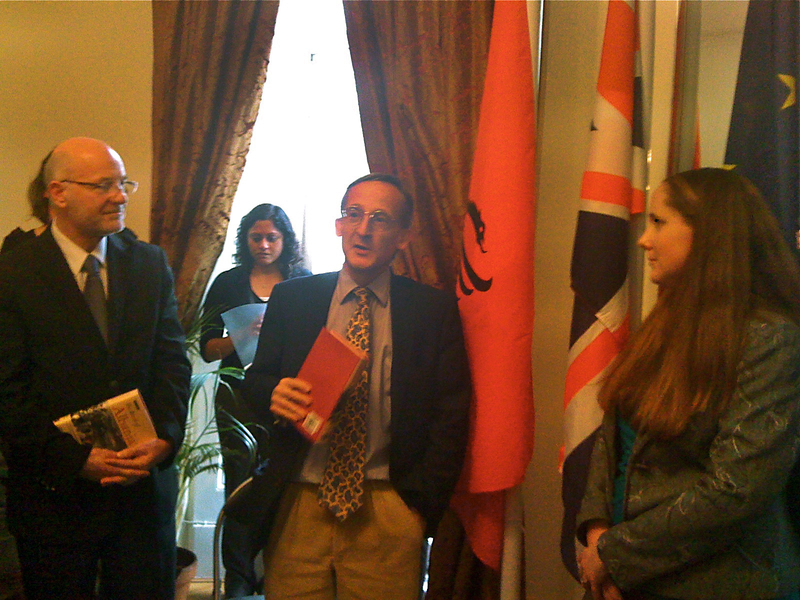 In the photo above Noel Malcolm, Senior Research Fellow at All Souls College, is speaking, with His Excellency Mal Berisha, Charge d’Affaires at the Albanian Embassy in London, at left and the author, Nicola Guy, to the right of the picture.